SUKHUM, November 16. /TASS/. 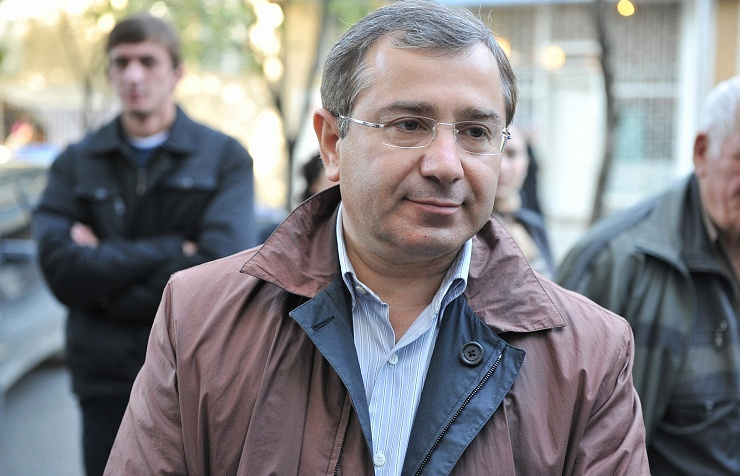 Abkhazian Prosecutor General’s Office has launched a probe into the attack on Prime Minister Beslan Butba on Saturday night. The prosecutors told TASS an Opel car following Butba’s Mercedes suddenly blocked the road, two men got out and attacked the prime minister causing bodily injuries to him and then fled the scene. Their motives are investigated. Butba had no security guards at that moment. Earlier, the republican Interior Ministry told TASS that Abkhazian Prime Minister Beslan Butba had a concussion but his life was out of danger. The prime minister was treated at the republican hospital but later was discharged and now stays at home. The two male attackers are being questioned at the Interior Ministry for a motive. The police said the men had been alcoholically intoxicated.